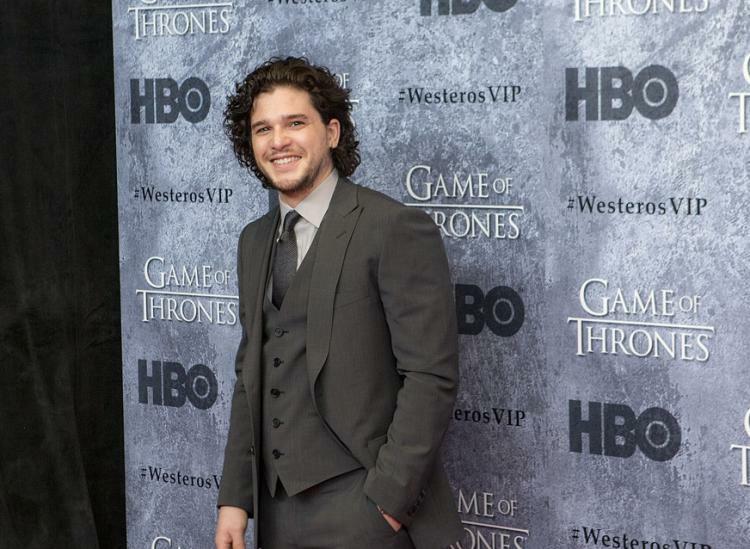 There are two types of people in this world, “Game of Thrones” fans and, well, people who just don’t get it. We don’t understand all the hate — what’s not to love about a show that has dragons, attractive actors, romance and action-laden battles all in one? If you’re just as excited as we are about watching the “Game of Thrones” final season premiere on Sunday April 14, then let’s celebrate together by imagining what our favorite (and least favorite) GOT characters would be like if they were dogs — because “Game of Thrones” and cute doggies is a combination that we just can’t resist. 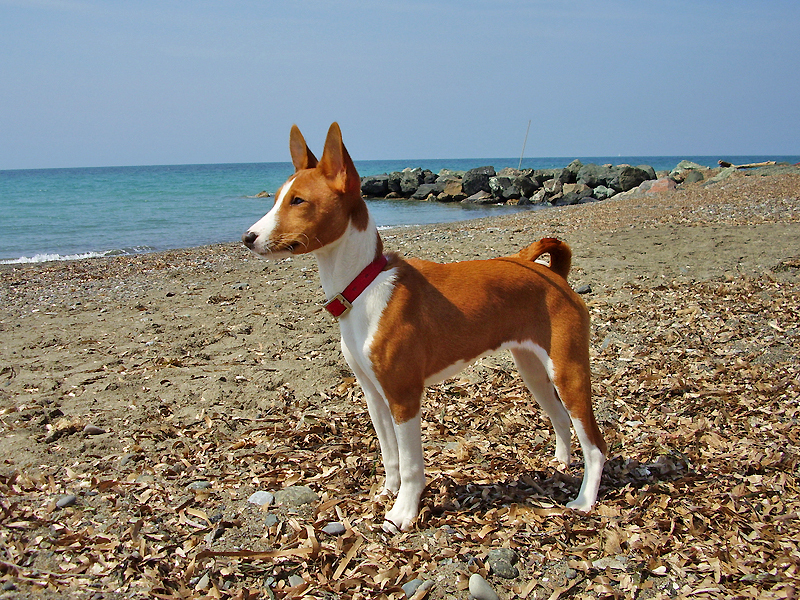 Just like Daenerys Targaryen, the Basenji is independent, poised and highly intelligent. The Basenji may seem innocent because of its cute appearance and sweet, expressive almond-shaped eyes, but this breed is not afraid to stand its ground and fight in the face of peril. Just like the Mother of Dragons, the Basenji is first reserved with strangers, but will be loyal to the people who have won over her trust until the very end. 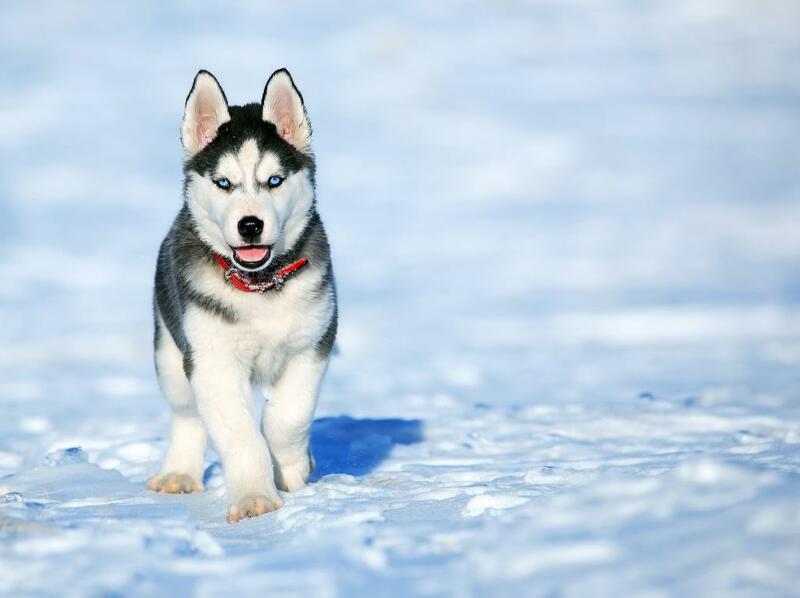 Huskies are friendly, generous and loyal — just like the amiable Jon Snow. What’s more, Siberian Huskies are one of the most attractive dog breeds of all time and no one can deny that Jon Snow is also highly attractive and quite dreamy. We think this is the perfect match. 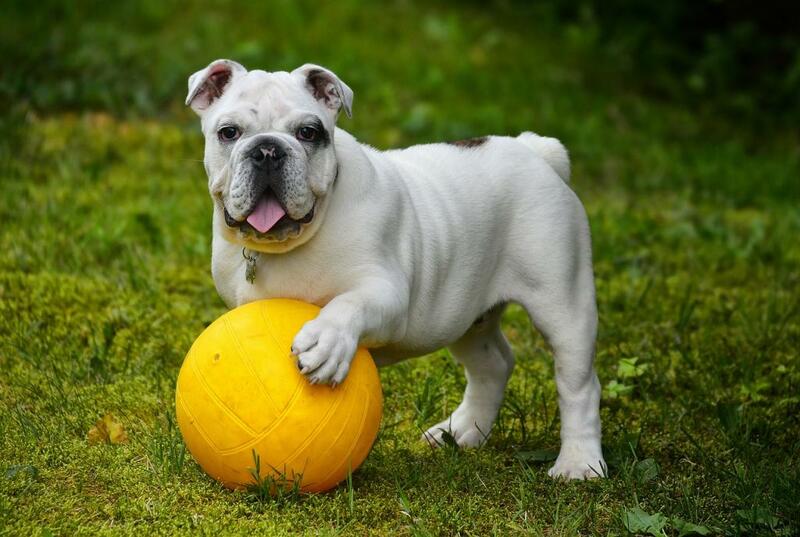 Not unlike Tyrion Lannister, we think the English bulldog is slightly underrated. Sure, these pups may not fit into the popular definition of “beautiful,” but that doesn’t mean that they’re any less amiable and capable. 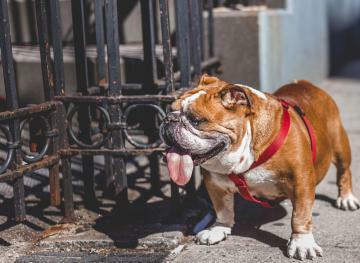 The English bulldog is kind and courageous, yet easy-going, just like Tyrion. There’s no denying that Sansa Stark is a little high-maintenance, just like the standard poodle. These pups need to be brushed daily to keep their coat from matting. 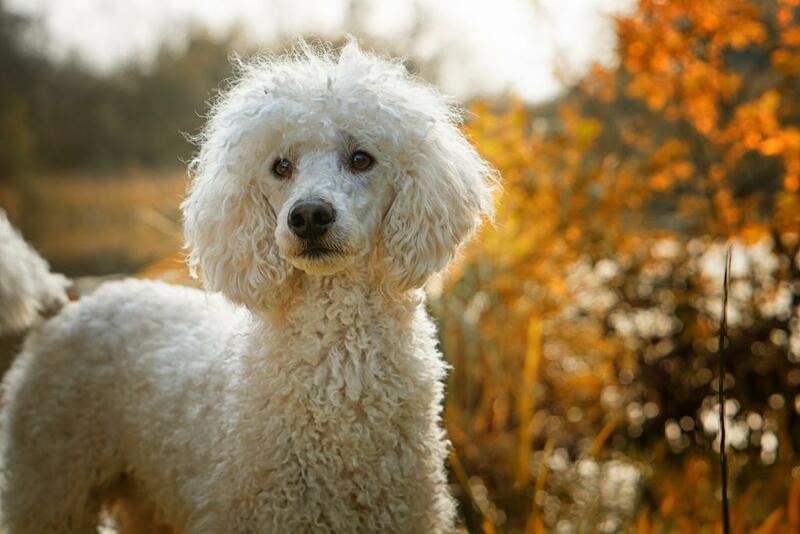 Because of the standard poodle’s high-maintenance habits and pretty appearance, people tend to underestimate its intelligence. But it’s clear to those who know better that both Sansa Stark and the standard poodle are highly intelligent beings. 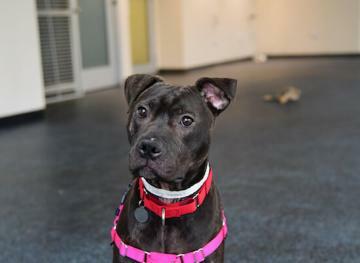 This powerful, fearless and vigilant dog is not unlike Cersei Lannister. Although we love to hate Cersei, we can’t deny that she’s smart and courageous. Like Cersei, the Doberman is usually the alpha at the dog park and tends to invoke a slight fear from passerbys. 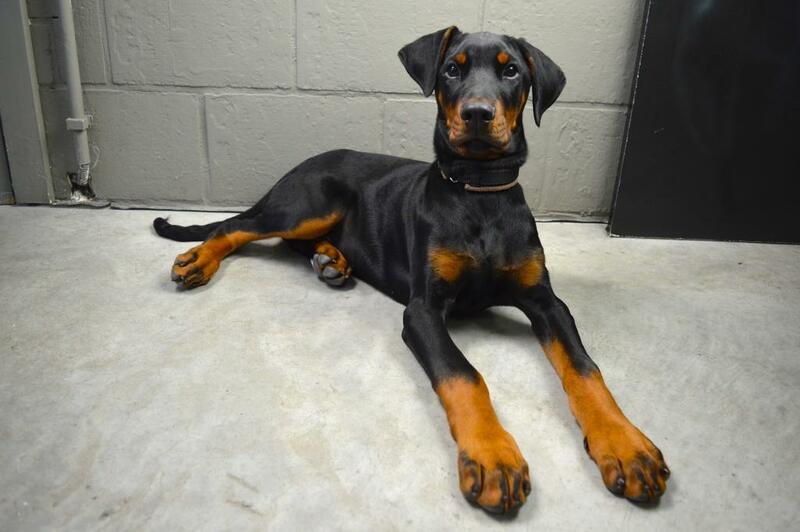 But unlike Cersei, Dobermans aren’t inherently evil. 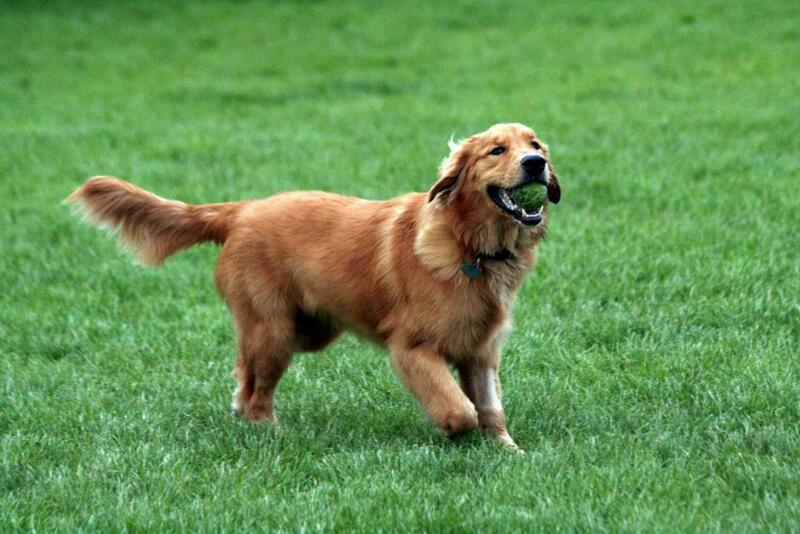 Just like Jaime Lannister, the golden retriever is highly devoted to those he loves. Jaime successfully crossed the Seven Kingdoms to get back to Cersei after he was captured and we bet that a Golden Retriever would do the same after being displaced from a loving owner. Plus, Jaime Lannister’s iconically golden hair is not unlike that of a golden retriever. 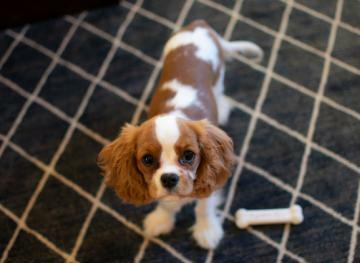 These pups are small, but they have larger-than-life personalities and work ethics, just like Arya Stark. Bred to work, Jack Russells are at their best when they’re kept busy hunting. 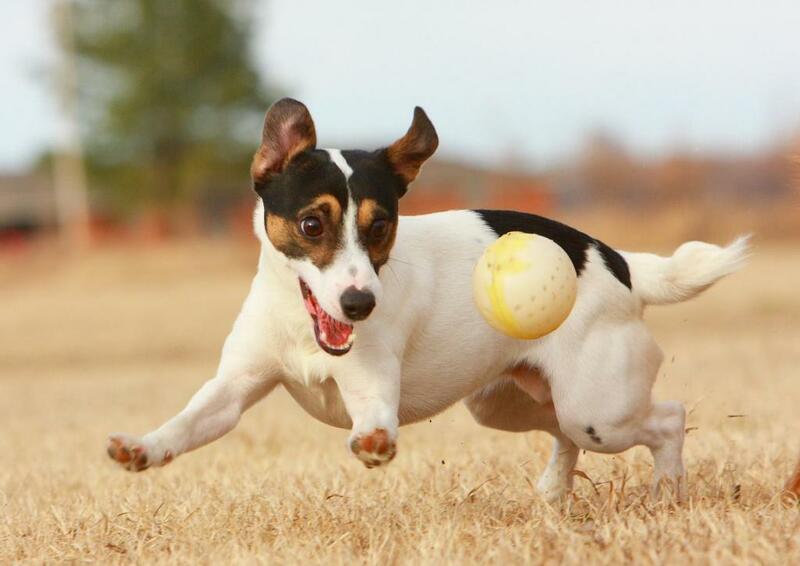 Both Arya and the Jack Russell Terrier are highly motivated, stubborn and won’t stop until they’ve capture their prey.